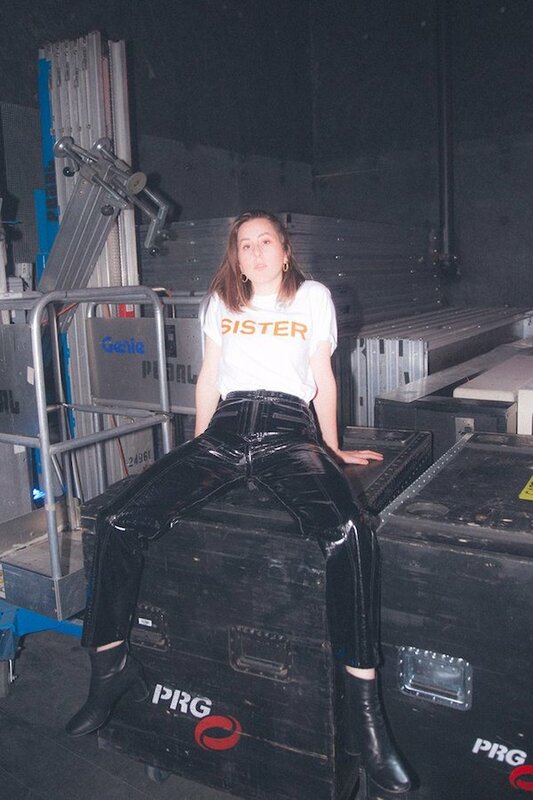 Shop now: Haim's Sister Sister Sister Tour merch. 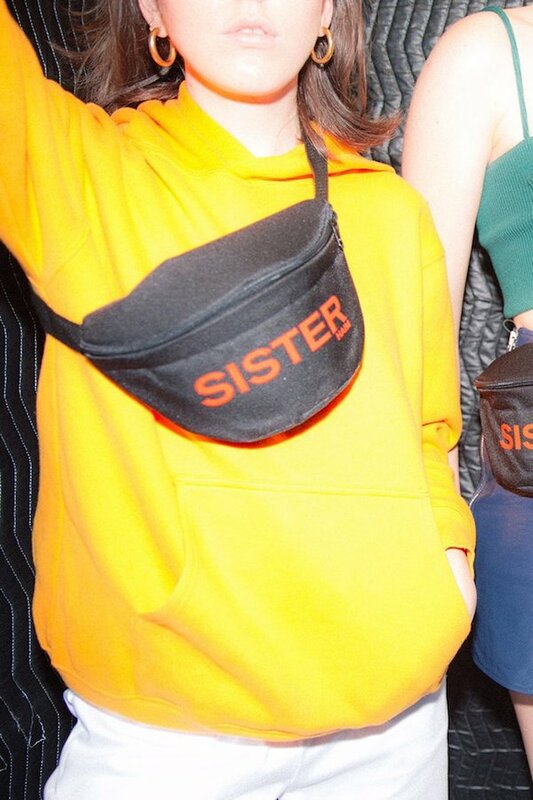 Haim have added two of their Sister Sister Sister Tour merch items to their online store, meaning that fans can finally order the tour-branded fanny pack, as well as a Sister emblazoned t-shirt. Shop the new items here. MusicHaim x Reformation = New Year’s Eve capsule collection. 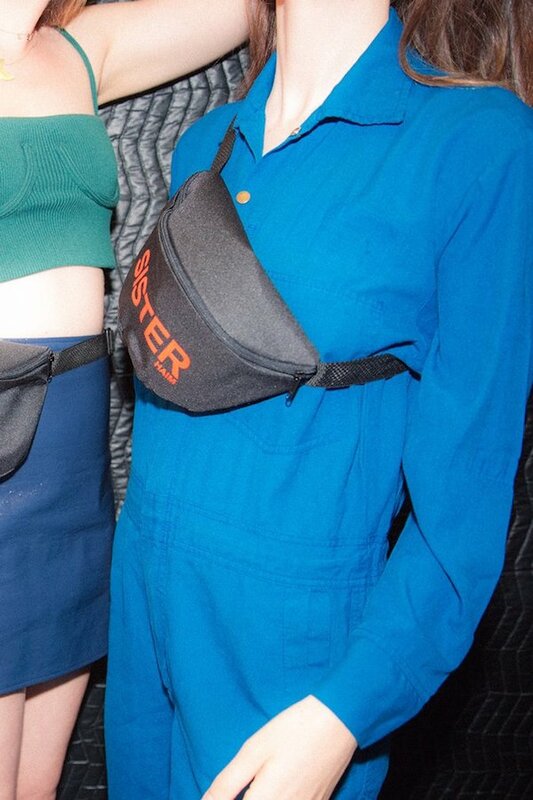 MusicListen to the Haim x Bastille collaboration, 'Bite Down'. MusicMust-watch: Haim's 'If I Could Change Your Mind' music video. MusicWatch: Haim debut a Haimukkah song.